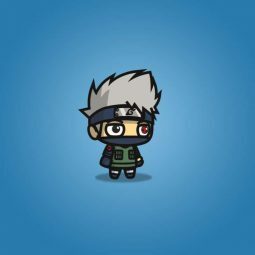 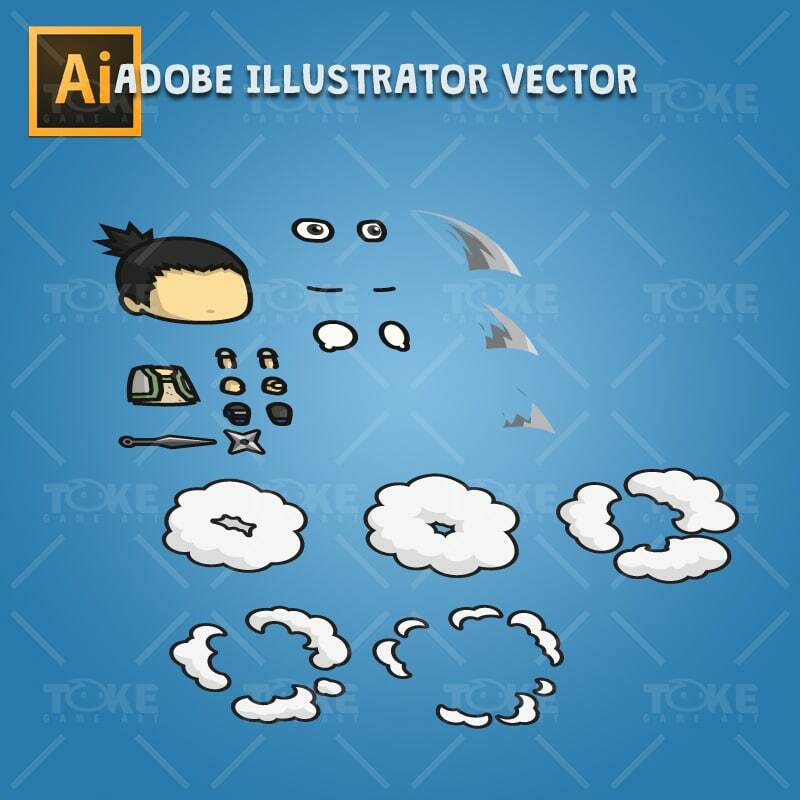 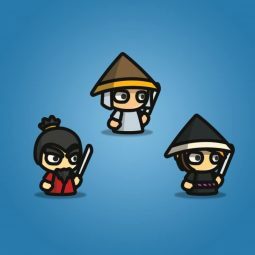 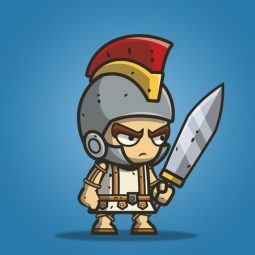 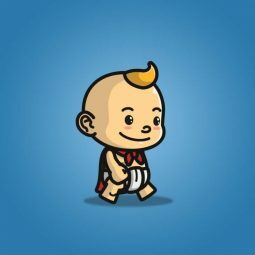 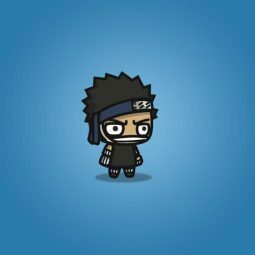 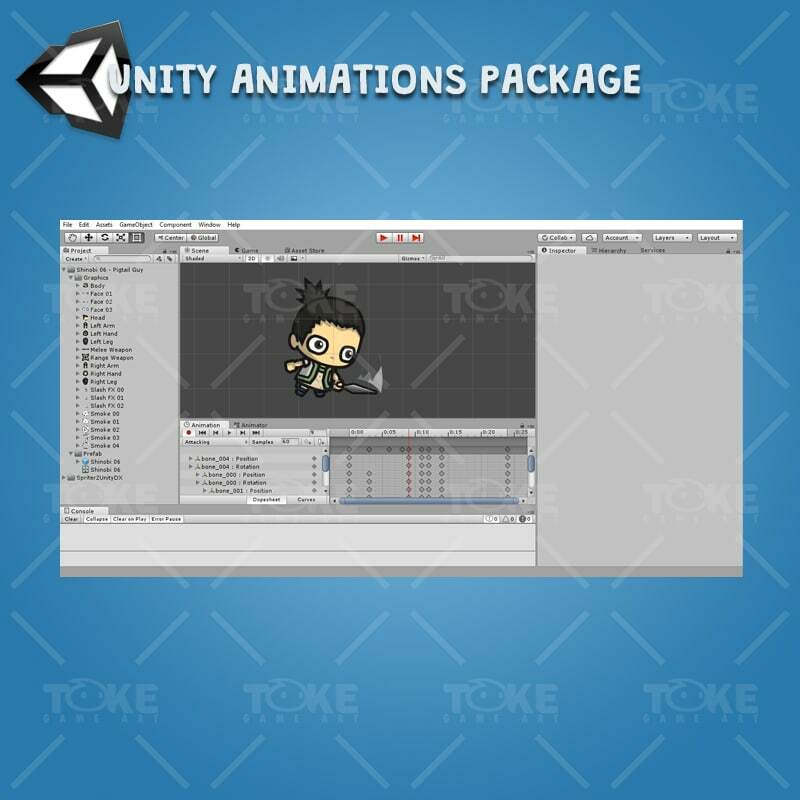 A set of pigtail tiny shinobi character sprites for 2d side scrolling adventure or endless runner games. 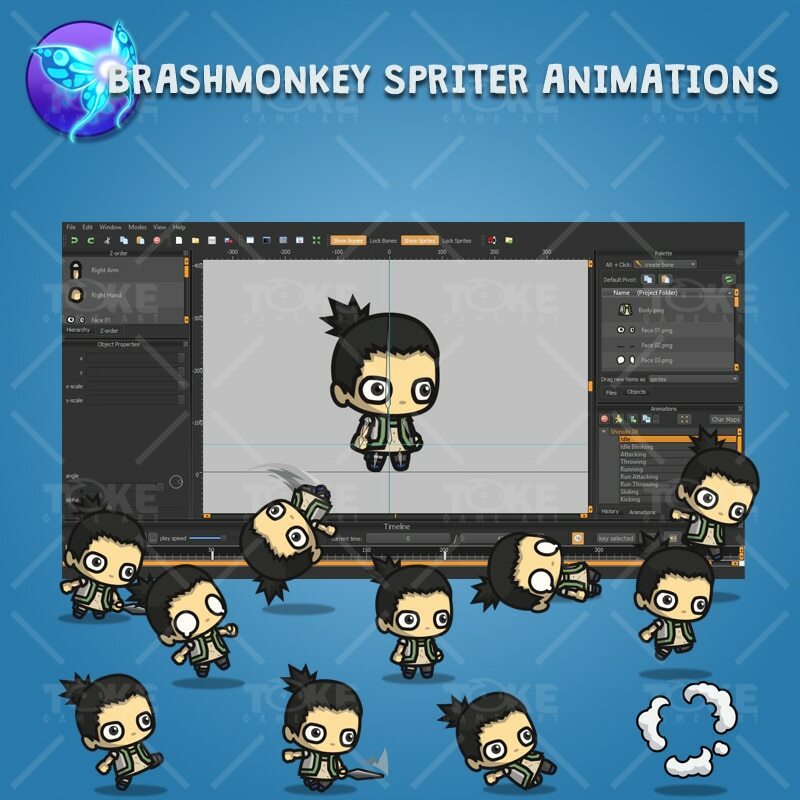 Suitable for ninja world themed games. 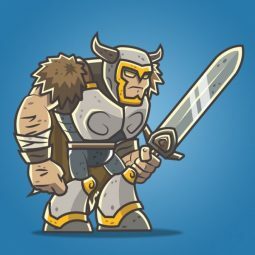 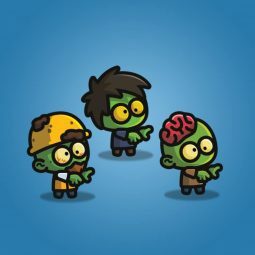 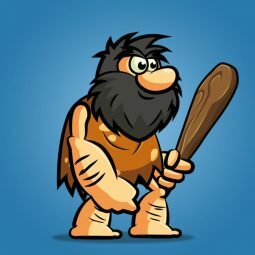 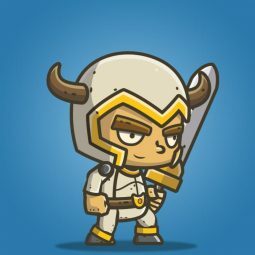 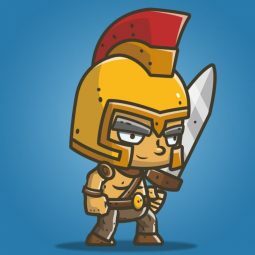 The chibi style character is designed for “all age”. 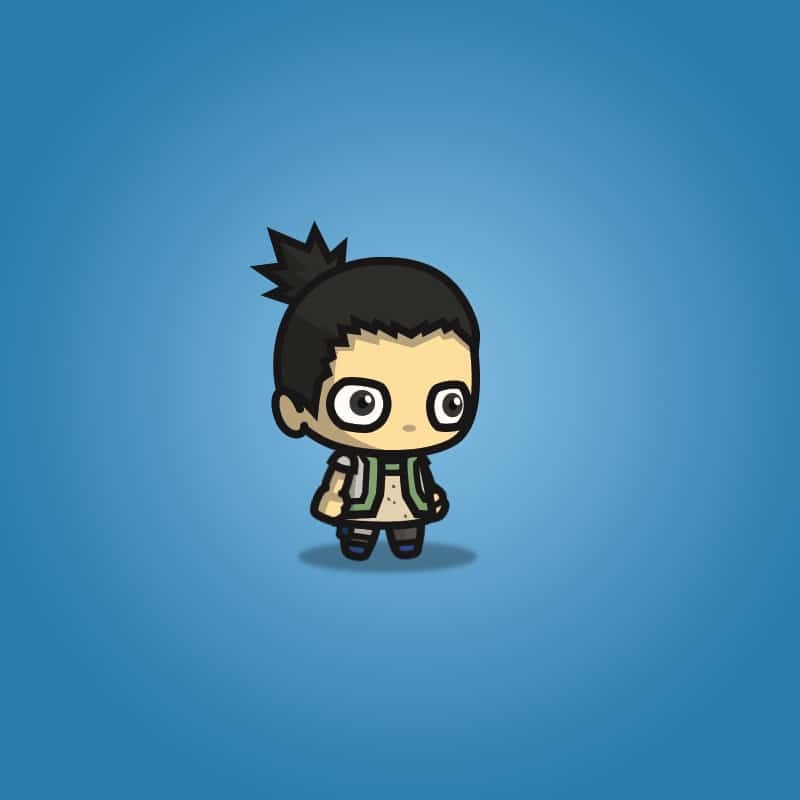 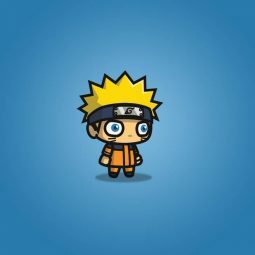 This character is inspired by Nara Shikamaru in Naruto anime.